Atsuko graduated from Osaka City University with a degree in Human Life Science. 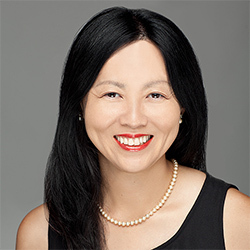 After having worked for a major Japanese firm in Tokyo for 6 years, Atsuko moved to New York in 2004 and started working for a CPA firm, where she was first introduced to the world of real estate. She made the decision to live in paradise, and moved to Honolulu in 2006. Mineko graduated from Baika Women's University in Osaka with a degree in Japanese literature. She worked at a real estate company as a licensee and engaged in businesses such as rentals, sales and marketing of new projects. 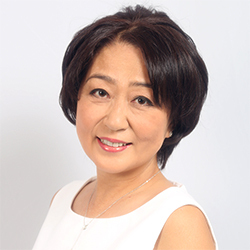 Mineko moved to Hawaii after marriage and worked in the real estate business for more than 20 years. Her favorite phrase is "Home, sweet home". Akemi was born in Honolulu, but brought up in Shizuoka. After graduating from a prefectural university in Shizuoka, she worked at an aesthetic salon. 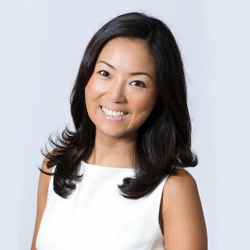 After returning to Hawaii in 2007, her friendly character and dedicated service earned her top position in the sales of luxury brands at boutique stores. James was born and raised in the suburb of Burlingame, CA, located in the San Francisco Bay Area. He moved to Honolulu from the San Francisco Bay Area in late 2003. He studied computer science at the University of Phoenix. In addition, James worked 11 years as a financial analyst. 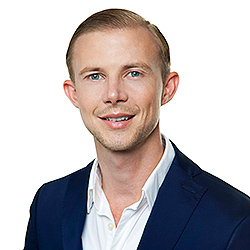 James has always been passionate about real estate and became a real estate agent in late 2014 to pursue his dreams of becoming a luxury real estate agent in Honolulu. In his free time, James enjoys trading stocks, hiking, and going to the beach. Mari has lived in Hawaii for 20 years. 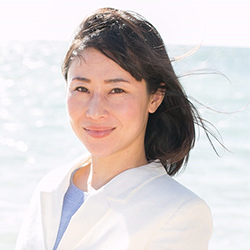 After graduating from a college, she worked as secretary to a president of a company in Japan, and then came to Hawaii to study. After marriage to a lawyer, she worked as an interpreter and assisted people with their businesses. She joined Hometique Real Estate after obtaining a license and remains a successful sales agent ever since. Masayo was born and raised in Fukuoka. While studying at Seinan Women's School thru junior high, senior high and junior college, she longed to work abroad and decided to study English in Las Vegas at the age of 19. After graduating from College of Southern Nevada with a major in hotels/travelling, she joined Vision Air to work as a flight attendant. Yuta was born and raised in Tokyo. 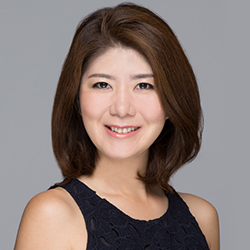 Has working experience in sales of condominiums for investors in Akasaka, Tokyo, and joined Onward Beach Resort in 2004. 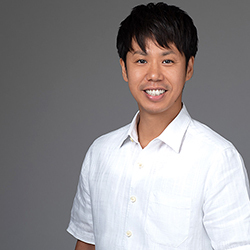 He was assigned to Guam to work with JTB, HIS, KNT and Nihon Ryoko for planning and promoting package tours. 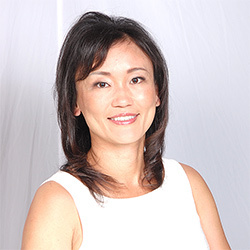 Miyoko has lived in Hawaii for almost 30 years. She has worked for a stock company in Japan and worked as an office worker for a travel agency in Hawaii.